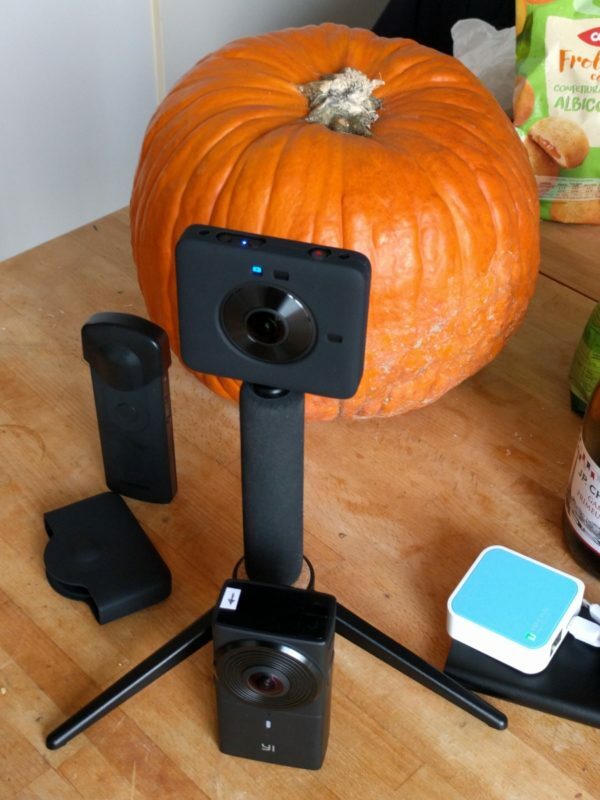 Many of us have use of 360 cameras that goes beyond the actioncams. It means we are NOT the main subject of our pictures. This means being at more than 2 meters from the camera, and one wall in the middle. Connection range is usually very short, and it’s NOT something you find in the manufacturer’s specifications. A wall, the phone in a pocket, loosing connection is so easy. Yes,because every camera with modern wifi is generating a wifi signal. 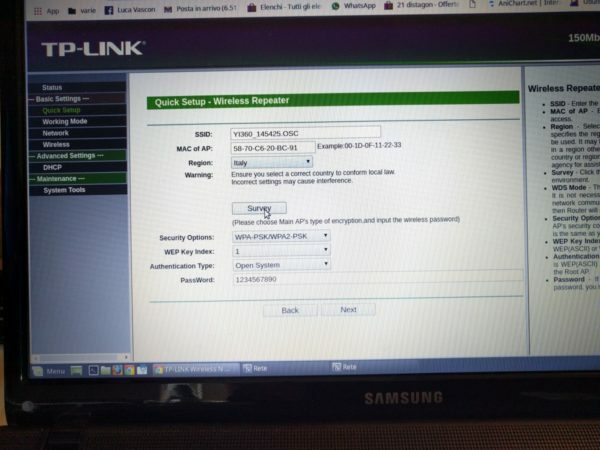 It behaves like an access point for one single IP. 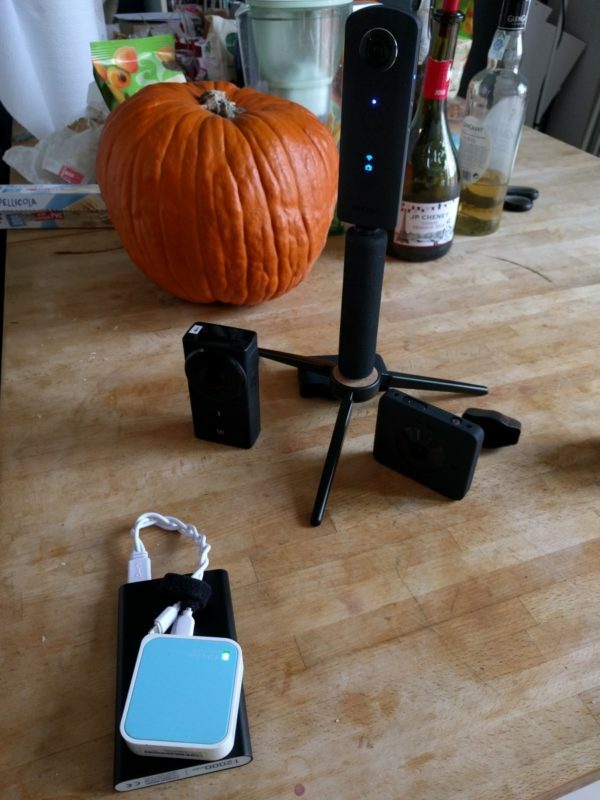 When you connect to the camera with a phone it’s like connecting to a wifi modem or any wifi infrastructure. The app in your phone has all the visual interface while you exchange datas with the camera.The main data flow comes from the liveview. 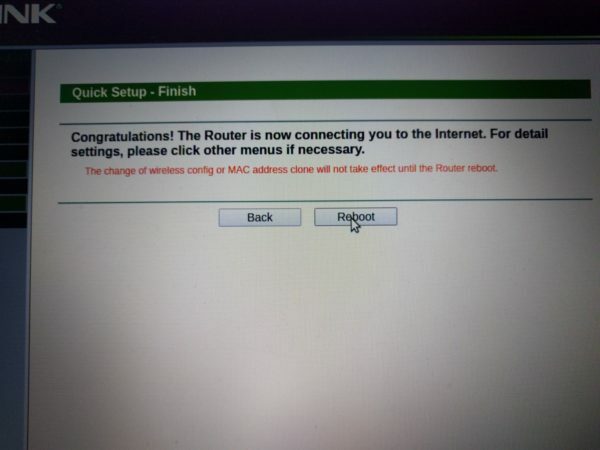 This is asking for a lot of bandwidth, but being a 1to1 connection, you will get it. 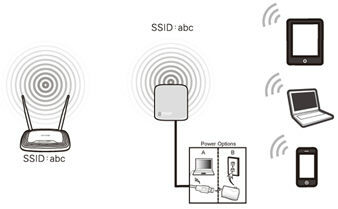 Range extenders are devices intended to repeat the signal of your home or office wifi, in order to bring a stable connection even in rooms that are far away or blocked by old deep rock walls or cielings. 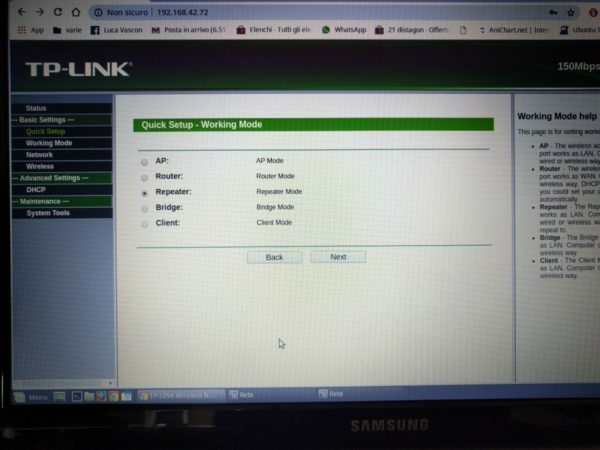 Basically, to configure them you need to turn them on and connect to their web interface with a computer or a phone. Once inside you can ask them to sniff for wifi networks, you chose the one you want to repeat, and you put in the password. Turn on your camera, your pc, your phone. 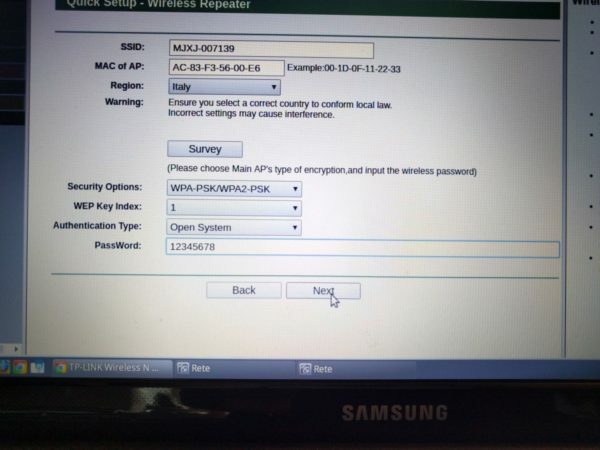 Turn on your range extender…and ask it to repeat the CAMERA WIFI instead some home modem. TP-WR702N. 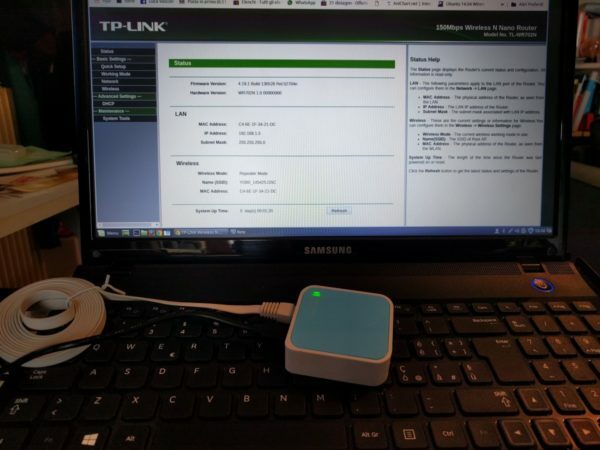 The Tplink blue square, few grams, 57x57x19mm is an incredible, exceptionally useful thing. 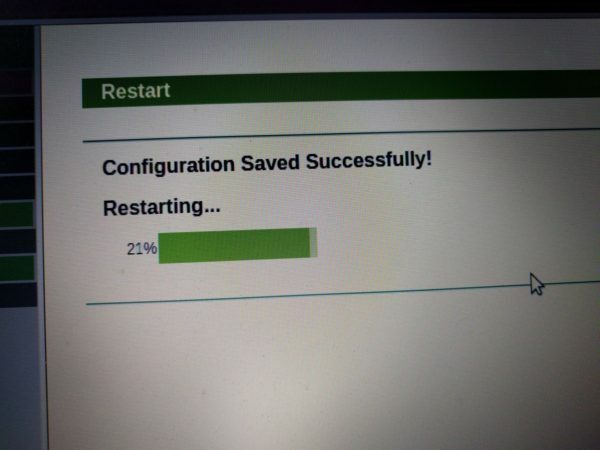 I can’t remember how many times it came to my help. 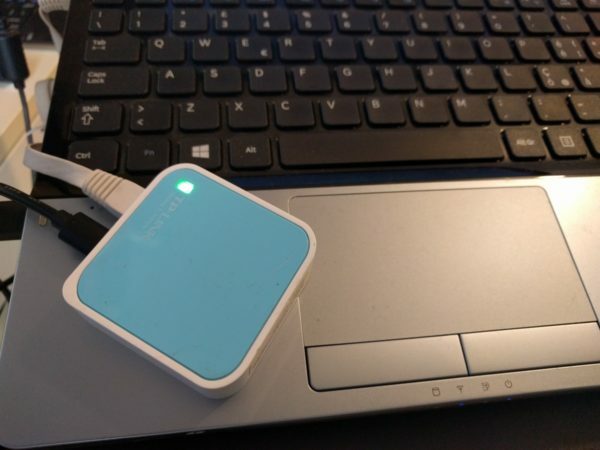 It can be a router, a range extender, an accesspoint, an hotspot, basically it’s a wifi swiss knife, fits a pocket and it’s cheap. 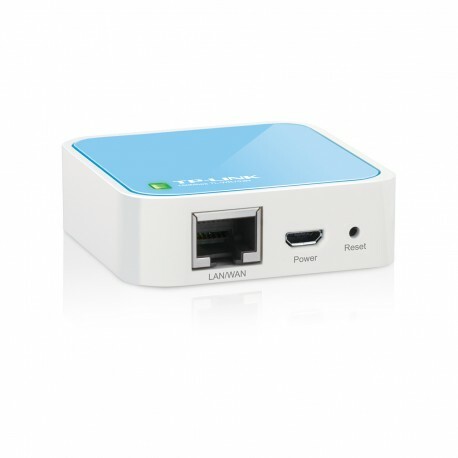 Comes with an RJ45 port and a micro usb for power supply, plus a reset button. In the blue square settings I will not cover the basics, but will center in showing the screenshots of pairing it with a camera’s wifi. 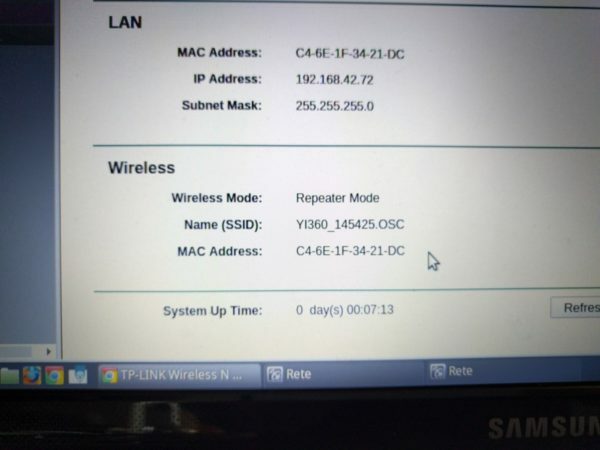 The SSID is “THETA” plus the serial number (example”THETAXN00001017″). The password is the numbers in the name (in this case “00001017”). The password is initialized by pressing the reset button. Extender position: Within the range of the camera (it’s the source of the wifi signal) andt owards the operator’s phone or tablet. many, many meters, possibility to frame, control and make manual bracketings from hidden position. 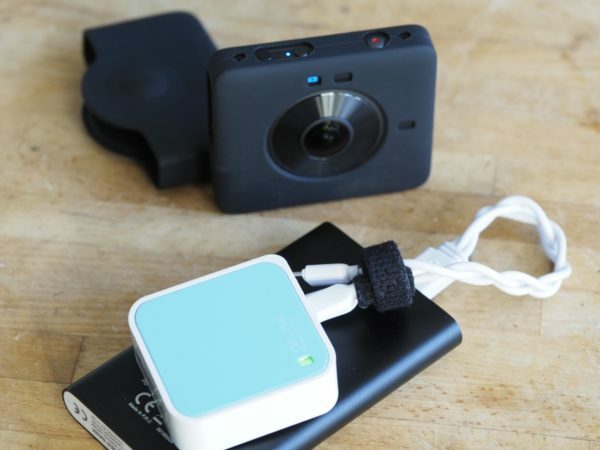 To change parameters, start and stop video recordings from out-of-sight position.